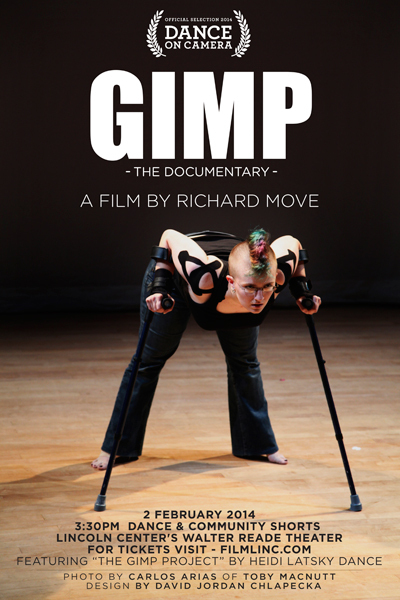 World Premiere of GIMP - THE DOCUMENTARY at the Dance on Camera Festival, co-presented by the Film Society of Lincoln Center and Dance Films Association. 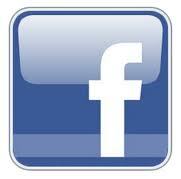 The film is part of the Dance and Community program on February 2nd, 2014 at 3:30pm at the Walter Reade Theater. Very Special Thanks to Daryl Roth. Additional special thanks to the cast, Carlos Arias, Andrew Keegan, Linda Lewett, Ron Napal, JCC in Manhattan, Maro Chermayeff and Jeff Dupre of Show Of Force.